Moses played with Emenike at both national level with Super Eagles and club level with West Ham. Nigerian forward Victor Moses has revealed that he had discussions with former Super Eagles and West Ham teammate Emmanuel Emenike before his move to Fenerbahce. Moses is on an 18-month loan deal at Fenerbahce from Premier League giants Chelsea. Moses had a host of offers to chose from before leaving Chelsea and had to sought the advice of his former teammate Emenike before choosing Fenerbahce. Moses and Emenike played together with the Super Eagles for several years and both forwards played key roles as Nigeria won the 2013 Africa Cup of Nations (AFCON). 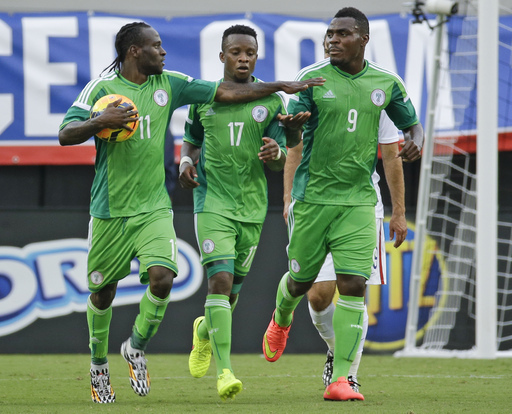 Victor Moses (left) also played with Emmanuel Emenike (right) with the Super Eagles for several years. The duo also played together in the Premier League with West Ham United. In the interview Moses explained that he was convinced by Emenike and some other Nigerians before joining Fenerbahce. ''I even talked to two Nigerian players, like Emmanuel Emenike. They talked positively about the club. The history of the club is excellent and I'm happy to be here," Moses said in an interview on Fenerbahce's website. Over the years, several Nigerians have played for Fenerbahce with Moses the latest recruit. Some of the legends to have played for Fenerbahce include former Super Eagles captains Jay-Jay Okocha, Joseph Yobo, and Uche Okechukwu. Moses also said he loved what he saw about football in Turkey before he signed for Fenerbahce. ''To be clear, Super Lig is a big league. I watched videos about the Super League. Everyone is very passionate. They love football in this country," he also said. ''Everybody is talking about football players. I actually talked to a few players before coming here. It was very good experience. The 28-year-old forward also revealed that France and Real Madrid legend Zinedine Zidane was his childhood idol. ''Zidane. He was a great player. His movements in the field were more relaxed and he was confident in playing with the ball," Moses said when he was asked who is football idol was. 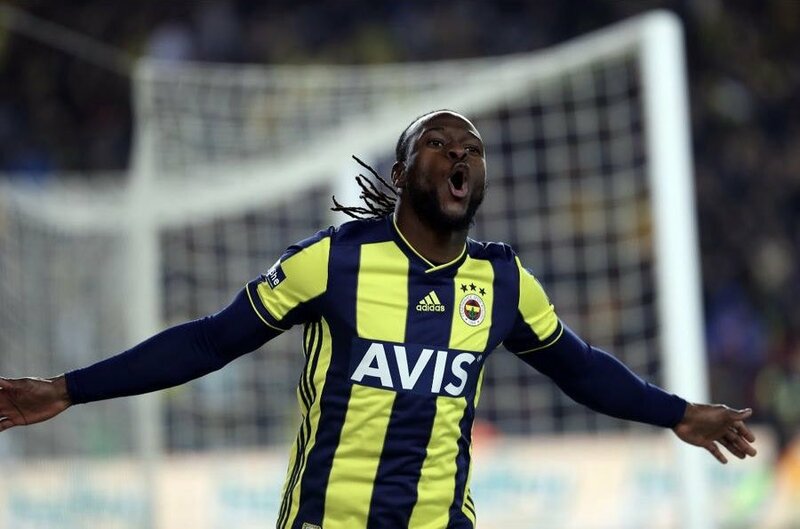 Moses scored his first goal for Fenerbahce in their 2-0 home win over Goztepe and will be looking to help improve their fortunes this season after a floundering start. That win on Friday, February 1 was their first consecutive win of the season and saw them jump to 12th position on the Turkish Super League table.